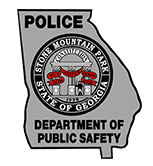 Stone Mountain Park is protected and served by the Stone Mountain Park Department of Public Safety. 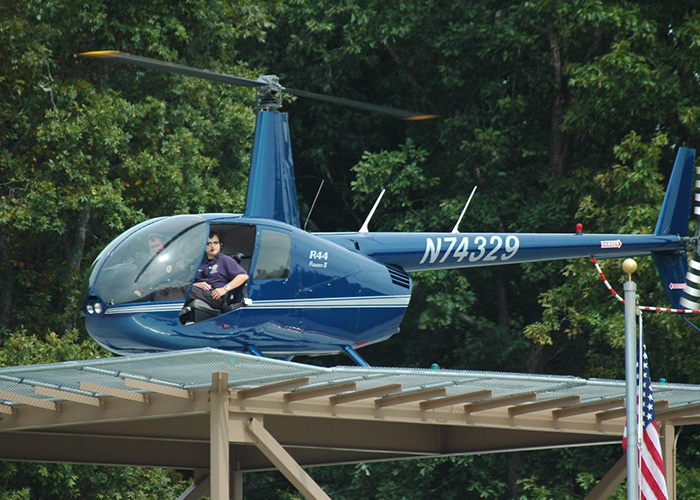 DPS provides Police (law enforcement), Fire, Emergency Medical, and Rescue services to the Park’s visitors and employees. DPS is a state authority law enforcement agency of medium size. All police officers are certified by the Georgia Peace Officer Standards and Training Council, GAPOST, with law enforcement authority and power of arrest the same as any county or city law enforcement officers. 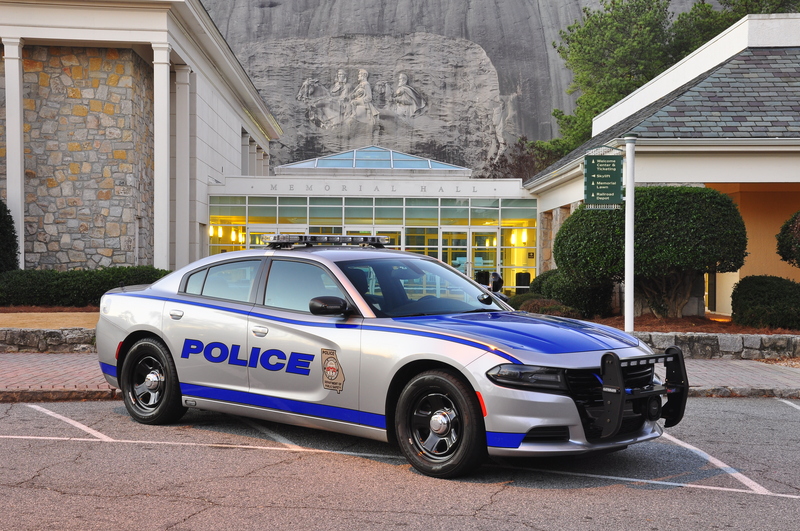 The police powers of DPS are granted by the Official Code of Georgia Annotated, §12-3-194.1. 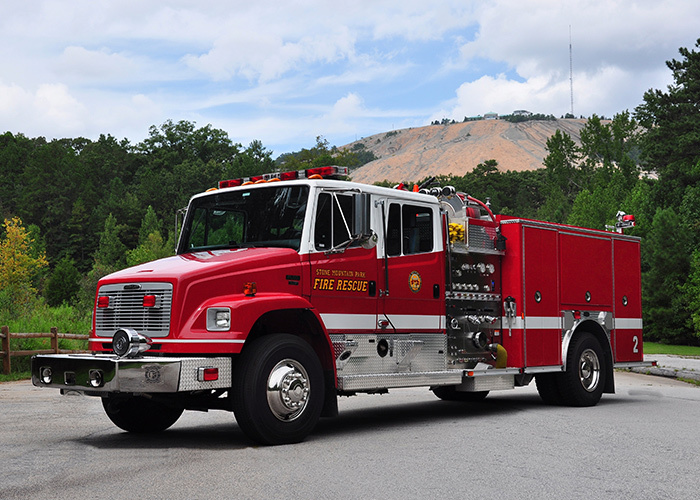 Fire Rescue personnel are state certified Emergency Medical Technicians – Intermediate and firefighters. Our mission is to provide professional, honorable, and courageous employees who are empowered as a team to provide exceptional public safety services, protection to all citizens, and preserve and protect the Park’s natural resources and wildlife. 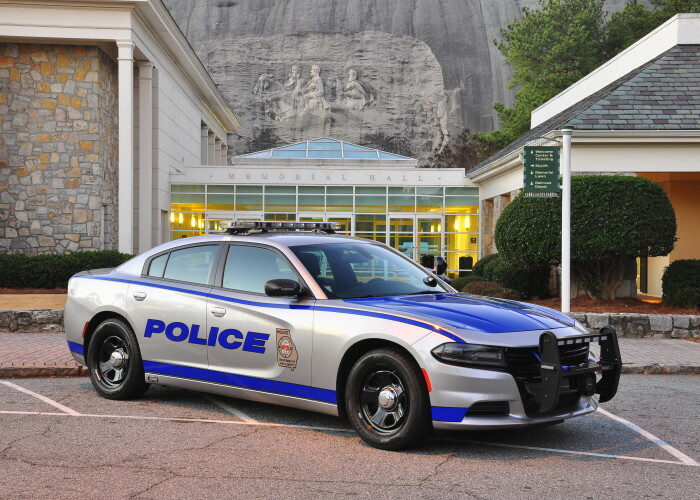 The vision of the Stone Mountain Park Department of Public Safety is to uphold the tradition of excellence in law enforcement and fire services through a dedicated, highly trained, and compassionate workforce that employs progressive technology and promotes professionalism. DPS maintains 24-hour services which are dispatched through our Communications Center. DPS also operates a Helicopter Aviation Unit, High-Angle Mountain Rescue Team, Dive Rescue Team, Hazardous Materials Response, and Lake Patrol. Department personnel respond to between six and seven thousand calls for public safety services annually. Call Boxes are located throughout the Park for visitors to request assistance. All police and fire vehicles are equipped with AEDs, heart defibrillators, and all personnel are trained in CPR and First Aid. DPS has employees that have either graduated from the FBI National Academy or the Georgia Law Enforcement Command College. One DPS employee has received the Governor’s Award for Public Safety for “Outstanding Contribution Which Enhanced the Profession”. INTEGRITY – to remain steadfast, honorable, and uncompromised in the performance of duty. COURAGE – to make the right decision in the face of physical danger or moral dilemma. COMPASSION – to those in need, regardless of circumstances or condition, without bias or prejudice. LEADERSHIP – by setting the example of professional conduct and progressive public safety solutions. PROFESSIONALISM – to conduct ourselves by speech, actions and appearance that characterize a professional. ACCOUNTABILITY – to the State of Georgia, Stone Mountain Memorial Association, and the citizens we serve for our performance, our reputation, and our ethics.